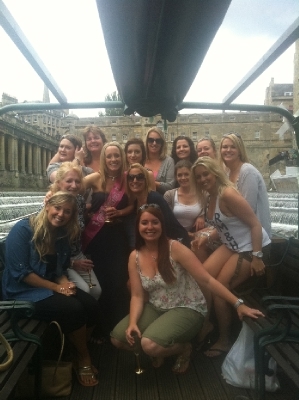 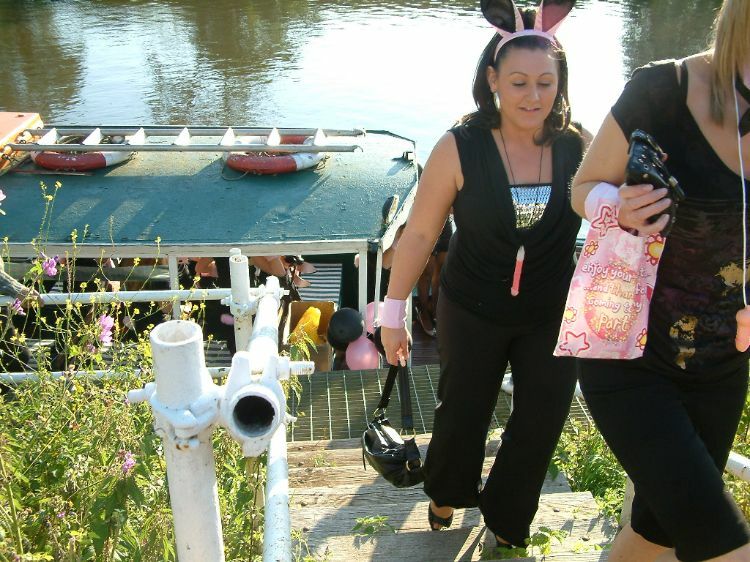 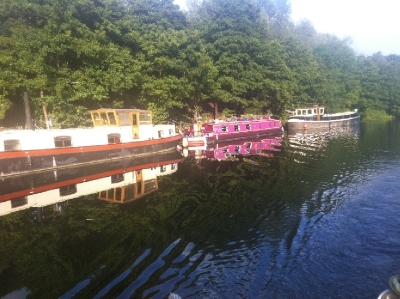 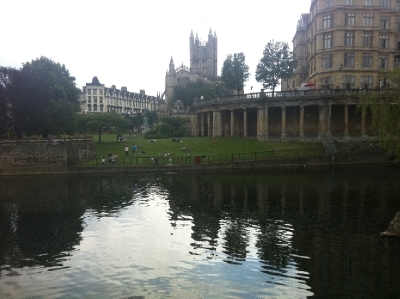 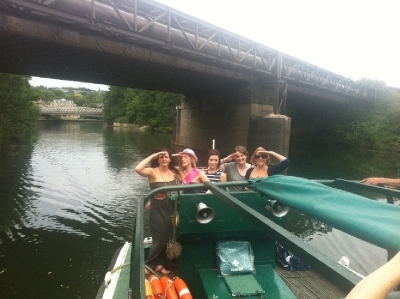 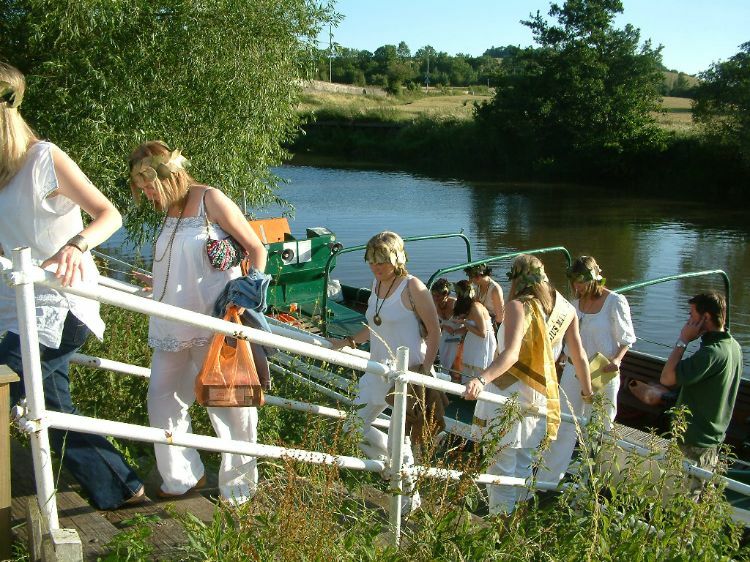 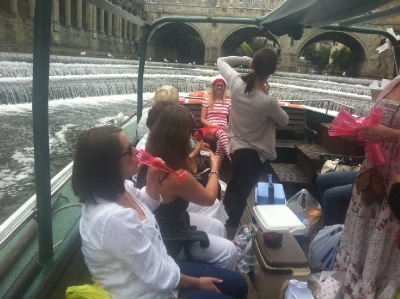 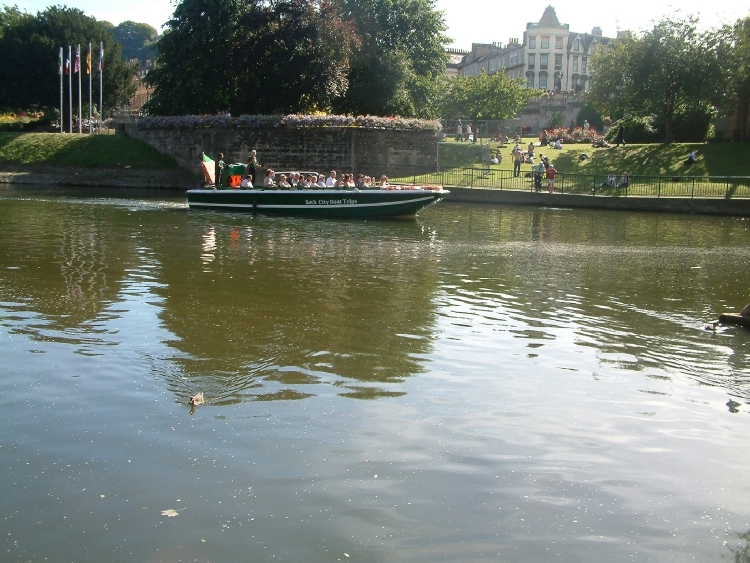 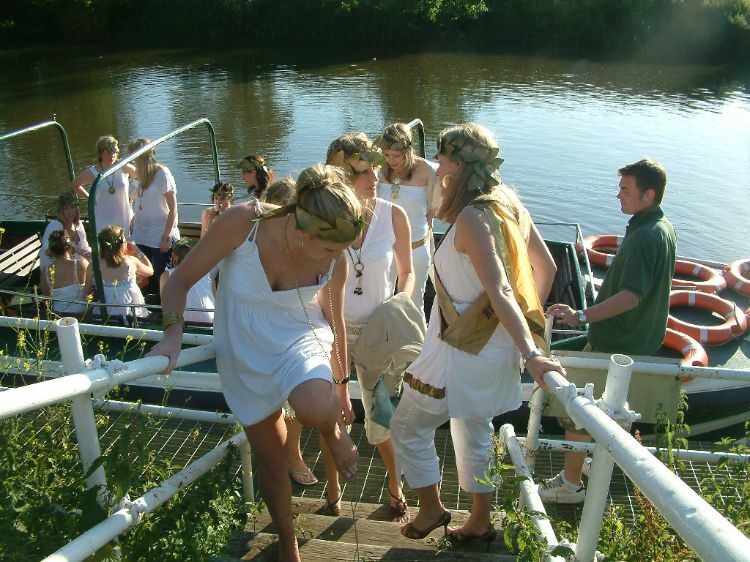 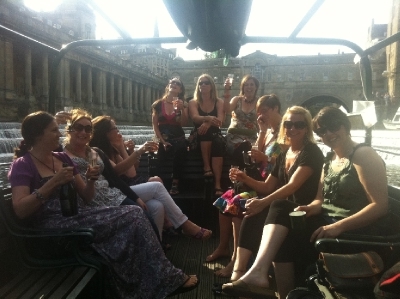 Bath City Boat Trips has built a reputation for offering Hen parties and making them most memorable of occasions. 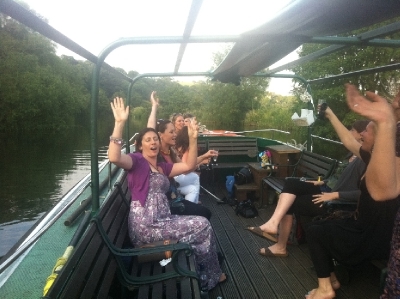 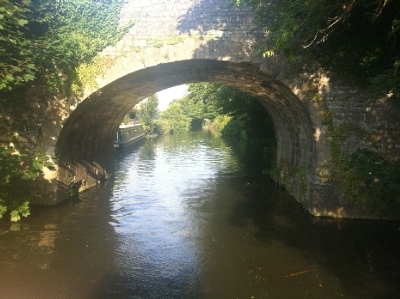 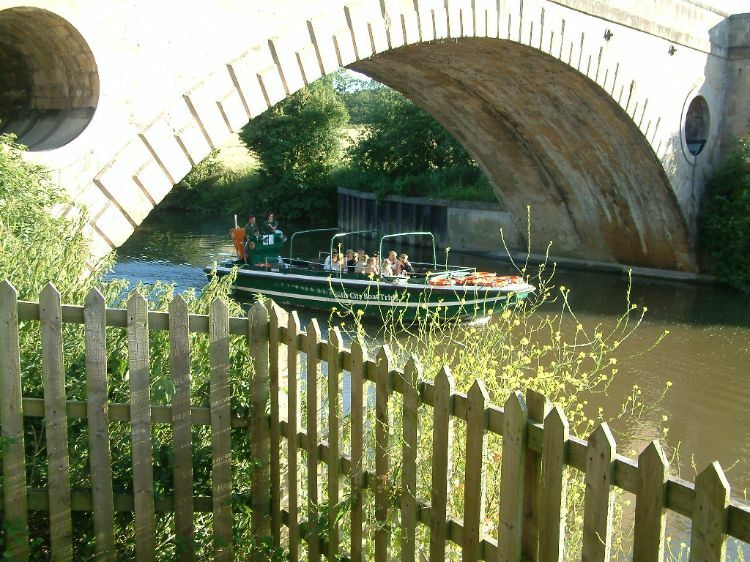 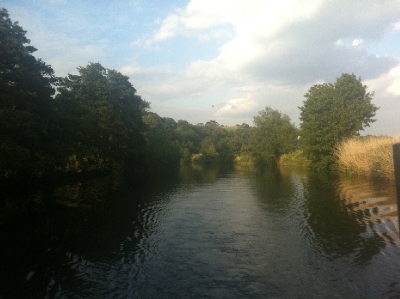 Why not join us on the River Avon, chilling out to your own tunes whilst absorbing some of the breath taking scenery of the Avon valley. 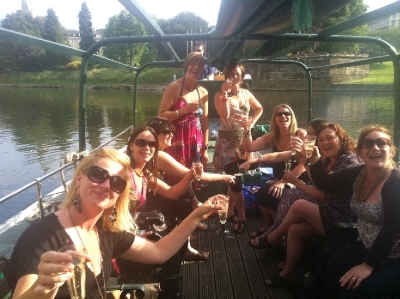 You are welcome to bring your own beverages, alcoholic or soft, we do not charge corkage. 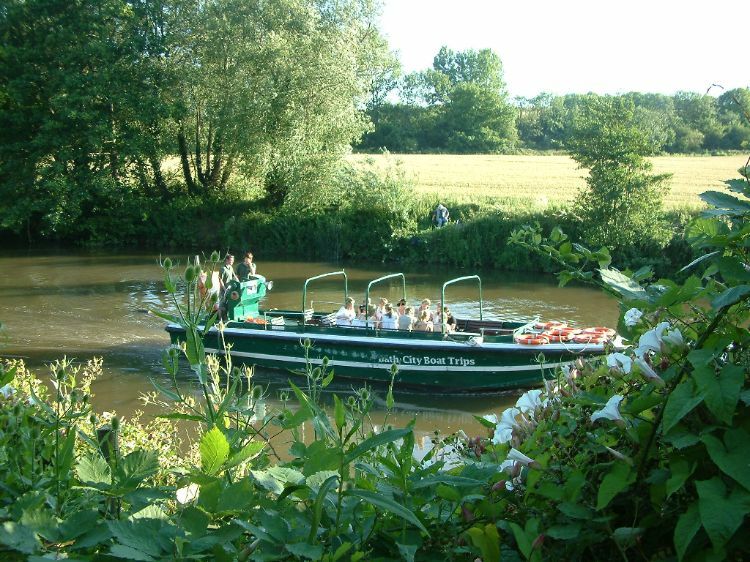 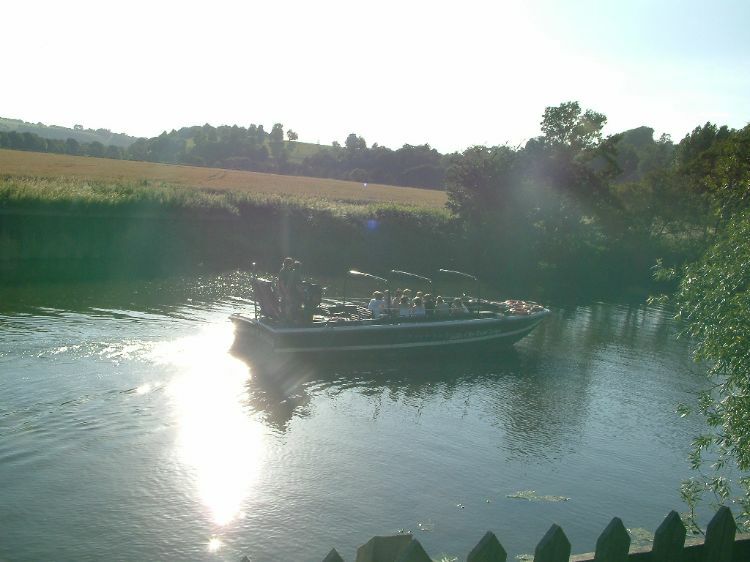 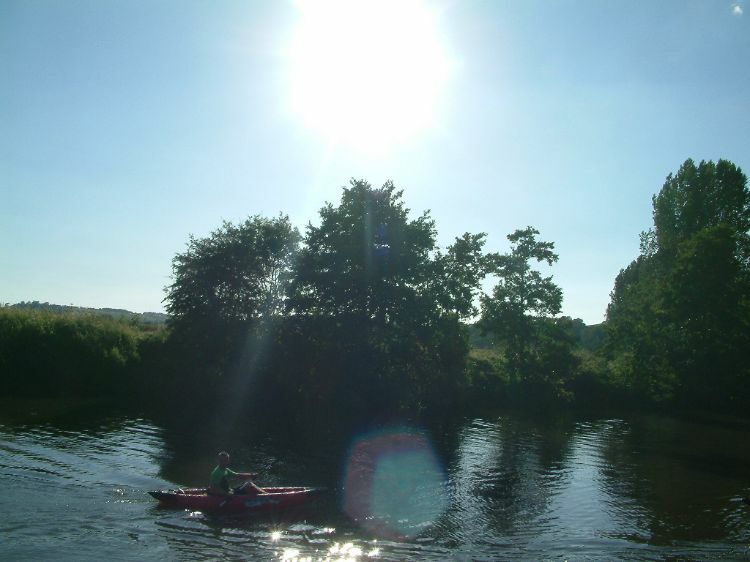 Liaising with one of the local riverside restaurants, you can enjoy a delicious Barbeque or Ploughmans lunch. 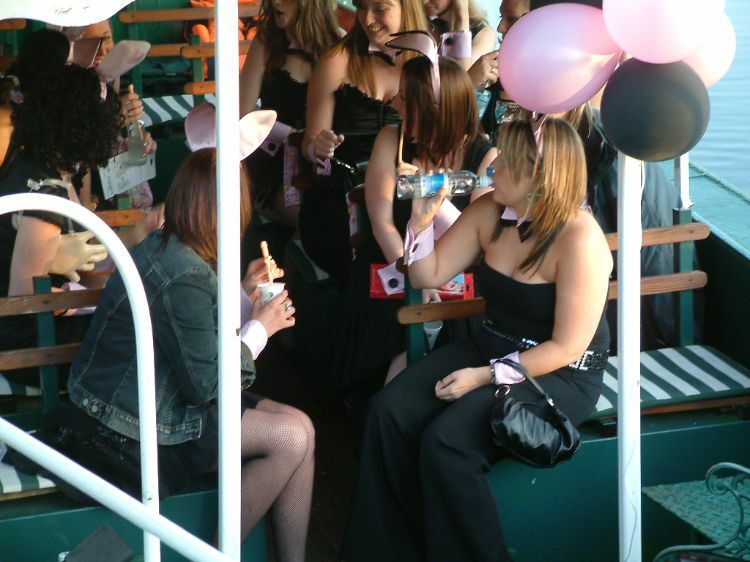 You also have the option of a full sitdown meal all readily prepared within minutes of your arrival. 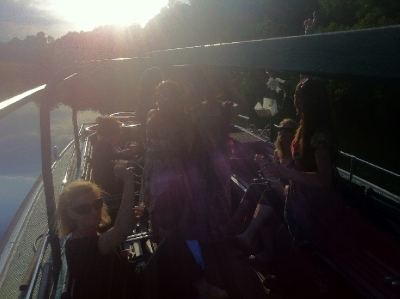 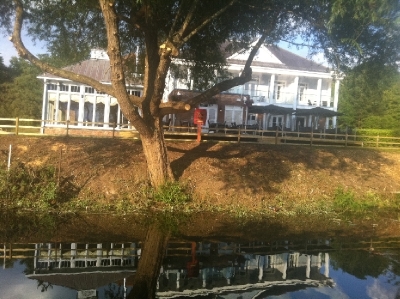 If you would prefer to remain solely on the boat for the entire duration, this is also an option. 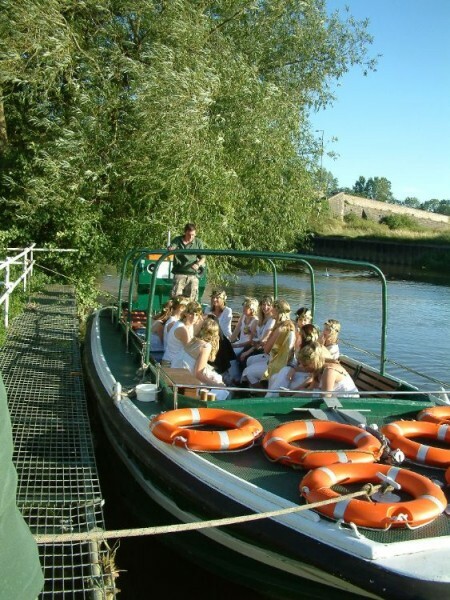 Our charters range from 1 to 4 hours in duration and we operate on a first come first served basis. 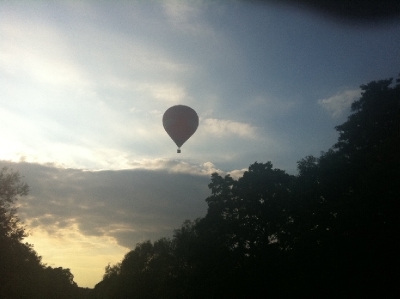 Please see our Tariffs link for prices.